Some of our members have been exploring the benefits of selenium toning. 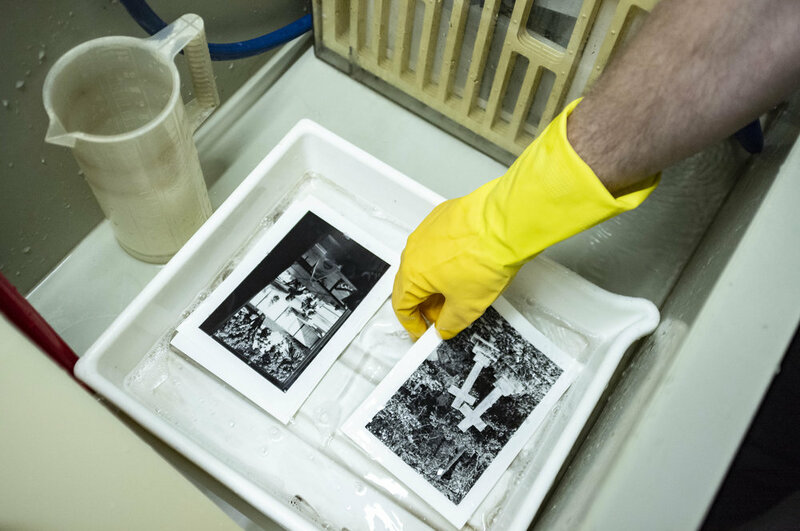 Not only does this process improve the archival quality of prints, it also greatly enhances the tonal quality of the image. A low dilution will produce a slightly purplish cast, which is particularly effective on warm-tone papers, while higher degree of dilution simply generates rich blacks and luminous whites. Older PostOur First Corporate Sponsors!